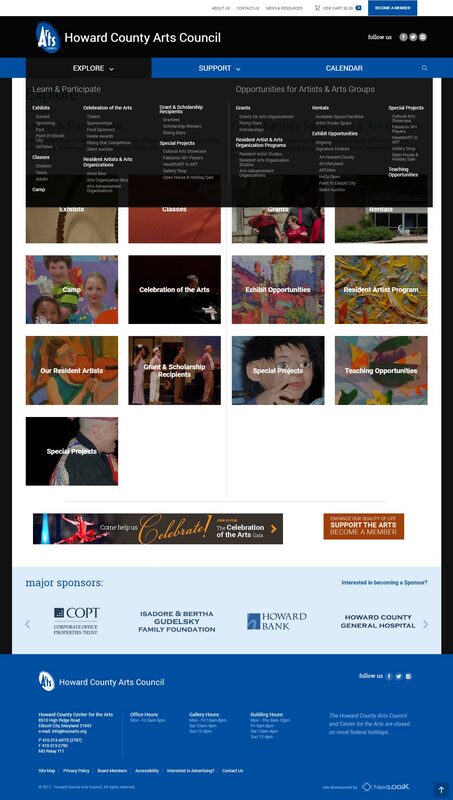 NextLOGiK worked closely with the Howard County Arts Council to update their web presence and accurately highlight all of the opportunities for community members to get more involved with the arts as well as showcase local artists in an array of mediums. A large portion of the project was the interactive Arts Calendar. 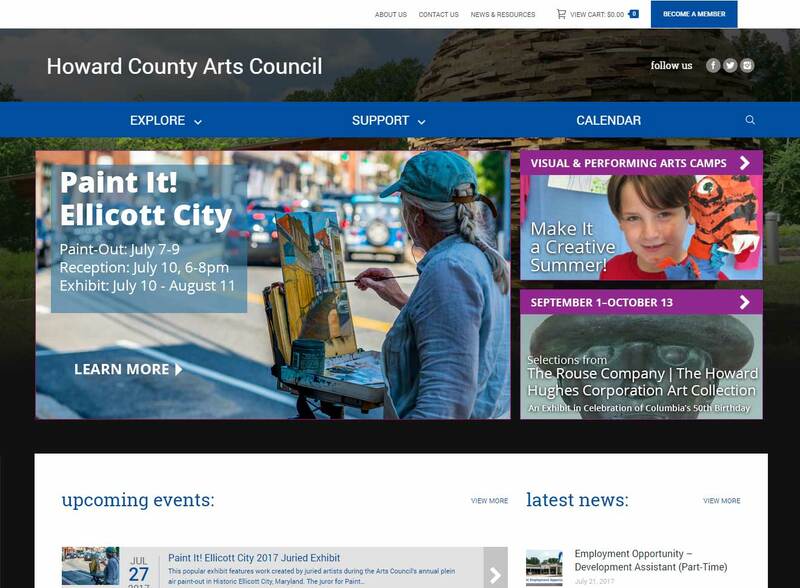 Along with events sponsored by the Howard County Arts Council, artists can submit their own events and further promote their work within the county. 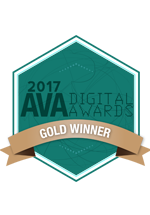 The newly designed website now allows artists and community members alike to get involved and celebrate the arts!